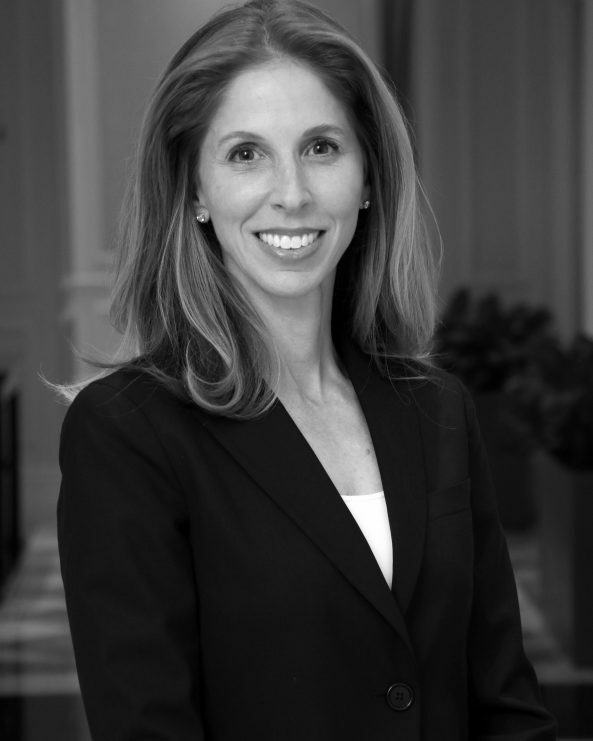 Julie M. Levitt is responsible for the legal operations of Gencom and its subsidiaries, and provides legal advice and counsel to the Company. Ms. Levitt’s responsibilities include: the negotiation and documentation of asset and equity acquisitions and dispositions; hotel management agreements; transaction and partnership structure determinations and related documentation; various hotel-level real estate and operating agreements; dispute resolution with partners, hotel vendors and third parties; the management of all aspects of the corporate legal function, including, selecting and supervising outside counsel and implementing company policies, and managing litigation at the corporate level; the negotiation and documentation of single-asset financings and a variety of joint venture investments; maintenance and simplification of the Company’s overall corporate structure; and the creation and maintenance of the Company’s legal document database. Prior to joining Gencom, Ms. Levitt served as Senior Corporate Counsel – Finance for Technical Olympic U.S.A., Inc., a national homebuilder, where she was responsible for all aspects of that company’s finance practice including, negotiating, drafting and reviewing loan agreements, promissory notes and ancillary documents in connection with real estate financing transactions, including revolving facilities, joint ventures and acquisitions. Prior to joining Technical Olympic, Ms. Levitt was a senior associate in the Corporate and Securities department of the Miami office of Greenberg Traurig, LLP where she specialized in the securities aspects of condo-hotels. While at Greenberg Traurig, Ms. Levitt co-authored the article, “Condo-Hotels: Unregistered Securities?,” which appeared in Urban Land, November/December 2002. Ms. Levitt also had substantial involvement in all aspects of representing business entities in securities practice, including acquisition of capital, private placements, IPOs, registration of securities and acquisitions, transfers and dispositions of securities. Ms. Levitt received her Juris Doctor and a Masters in Business Administration from the University of Florida, where she graduated with honors. Ms. Levitt holds a Bachelor of Arts degree from the University of Texas at Austin. Ms. Levitt is a member of the bar of the State of Florida.